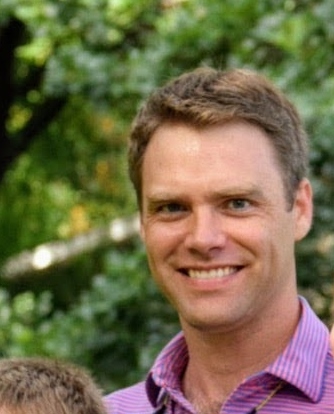 Dru Landrum was born and raised in Denison, TX and attended Texas Tech University. He received a BBA in Finance in 2005. After graduation, Dru attended law school at SMU and obtained a JD in 2008. Dru practiced transactional law after law school and now focuses extensively on oil and gas law with his own practice – Logan, Landrum & Greenwood, PLLC. Dru and his wife Stephanie moved to Northwood Hills in 2016 with the intention to raise a family here. 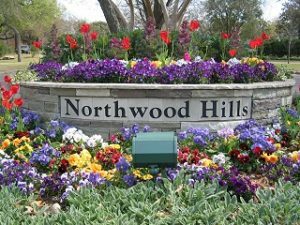 They have two great kids and plan for them to attend Northwood Hills Elementary. As Treasurer, Dru manages NHHA’s financial accounts, yearly budget and reserve fund. He has extensive experience in Quickbooks gained from managing his law firm’s accounting and the accounting of a real estate investment company in which he is a partner.